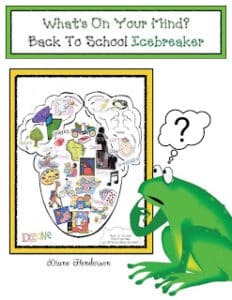 the first week of school, and fun icebreaker activity for them. Great practice for “collect and interpret data” standards too! 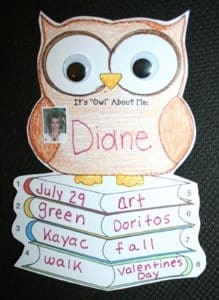 Click on the link to grab this fun FREEBIE. 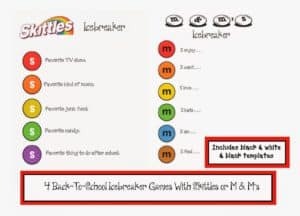 ABC-De-tective “Find A Friend” Icebreaker Packet.